If you’re looking for a fast way to get targeted visitors to your site, Facebook Advertising might be of interest to you. Now, as the name suggests, Facebook Advertising does work on a ‘pay-to-play’ basis. 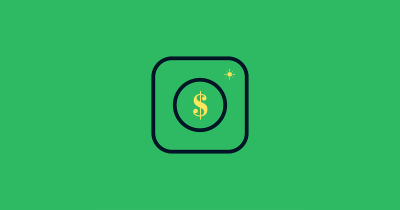 But that doesn’t mean you need to have a big money budget to benefit from the platform. There’s a ton of stuff that we’re going to cover, such as the common mistakes that trip up most newbies, and the best practices used by the experts. We’ll also take a look at some of the advanced tactics you can use to get the most out of your Facebook Ads. 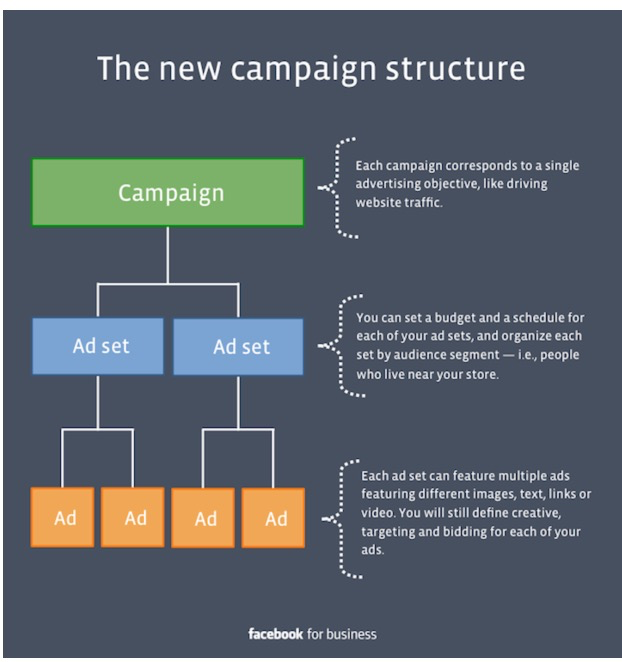 Once you’ve finished this guide, you’ll feel incredibly prepared when launching a Facebook Advertising campaign of your own. So much so, that it won’t be long before you join the many people achieving amazing results with the platform. The most important factor – who are you trying to reach? Facebook is an incredible advertising platform because it allows you to target people in ways that simply aren’t possible on other platforms. But if you want to take advantage of this incredible opportunity, you must have a crystal clear sense of who it is that you’re actually trying to reach! If you do not know that, then there’s no way you’re going to be able to benefit from the opportunities afforded to you by the Facebook Ads platform. Now, if you’re drawing a blank, that’s okay. When you find yourself in such a situation, it helps to create something known as a Buyer Persona. If you’re not familiar with them, Buyer Persona’s are used to identify the key characteristics and traits that make up your ideal customer. 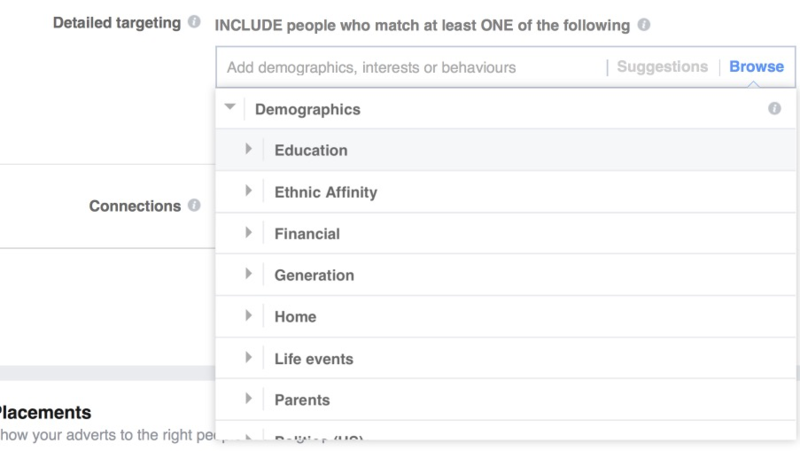 Because Facebook provides you with so many targeting options, it can be a good idea to note down as much information as you can, in terms of the kind of person that represents your ideal customer. The categories in the image above are great guidelines to get you started. 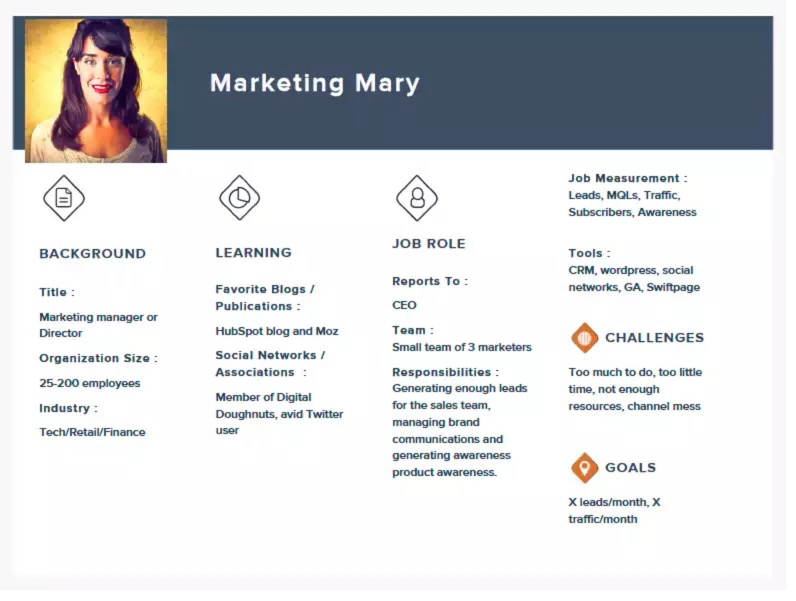 You can also work in reverse to create a Buyer Persona, by first taking a look at how Facebook allows you to target ads. 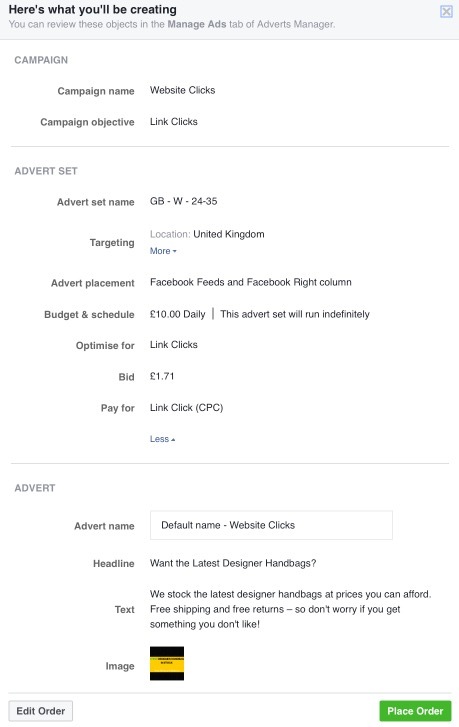 To do that, go to facebook.com/ads/manager/creation and then pick the ‘Send people to your website’ option. 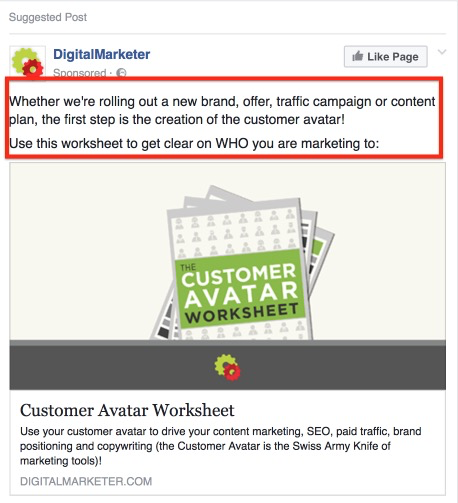 Note: This guide assumes that you’re using Facebook Ads purely to drive traffic to a website, so that’s why this option has been chosen. 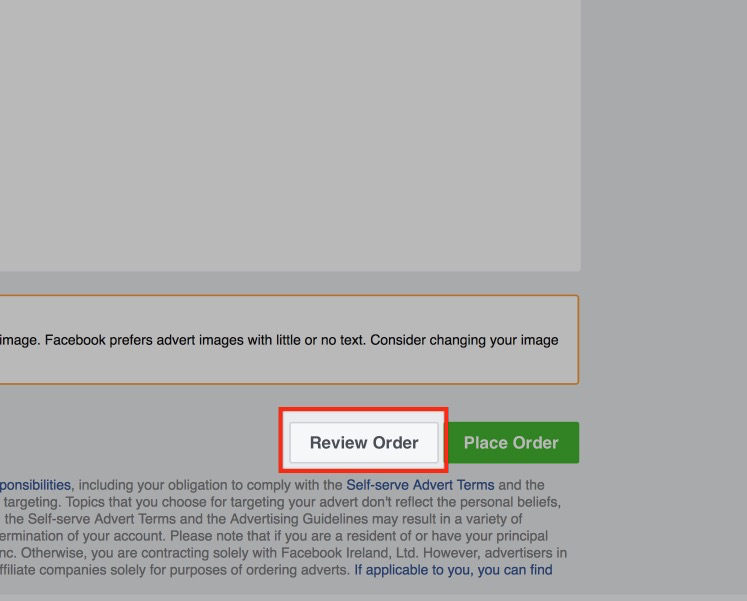 You’ll then see a section which allows for you to set up the targeting for your ad. Using this section, you can work backward to create a reliable Buyer Persona. So as you can see in the image below, you can decide on Location, Age, Gender and Language. Think about your ideal customer, and question what would best fit them, for each of these categories. This section is important, and it’s often the part of the ad creation process, which allows for you to ‘laser-target’ your ads. You can enter in detailed targeting information here, or select targeting options from the drop-down menus shown. Here are some of the categories you can choose under the ‘Demographics’ drop-down menu. Here are a few of the options you can choose from the ‘Interests’ drop-down section. And here are some of the options available in the ‘Behaviours’ section. 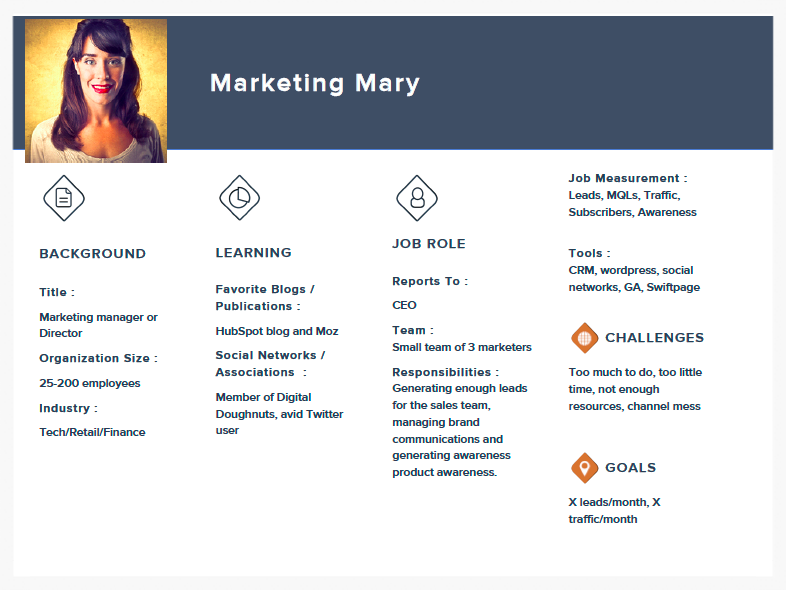 If you’re struggling to create a Buyer Persona, poking around these options can often help spark a bit of inspiration, in terms of helping you narrow down who you’re trying to target. The Buyer Persona you develop by working in reverse, can also be used to help you figure out what matters most to your target market, therefore helping you to create persuasive ad copy – something we’ll cover later on. That’s not the only way you can develop a Buyer Persona, however. 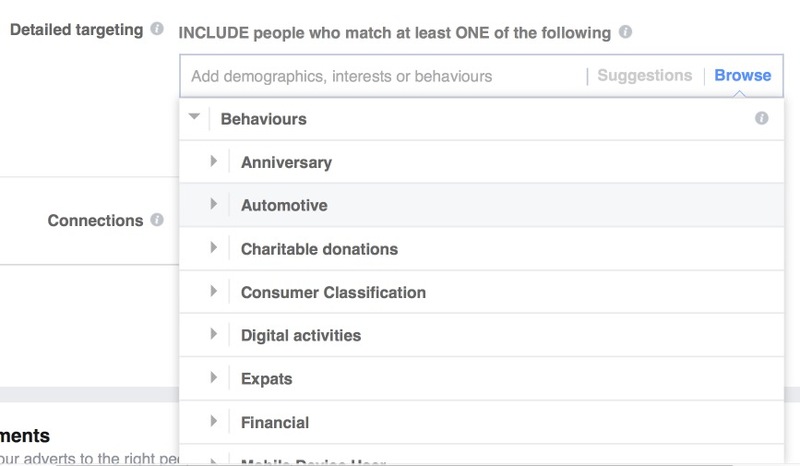 You can also use data collected by Facebook to help learn more about your ideal customer. Using a tool known as Audience Insights, you can develop a highly detailed Buyer Persona, using a relatively small number of data inputs. I can use this tool to figure out what targeting ‘angles’ I should use, if I want to get my ads in front of people who live in the U.K., and are interested in handbags. For instance, using the Audience Insights tool I can figure out the general age of this audience, what influences them, and even more information about their lifestyle. I can then use this information when deciding on the targeting settings for my ad. 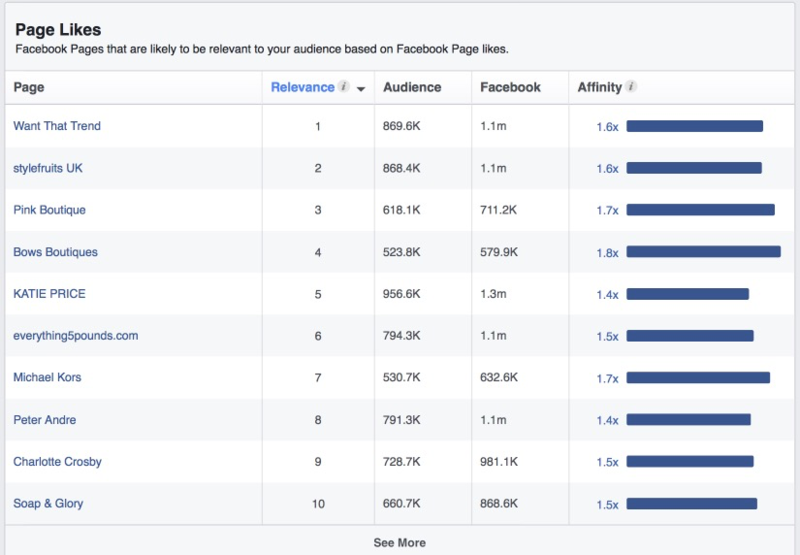 To use the Audience Insights tool, I need to visit facebook.com/ads/audience-insights/. Once there, I then need to select the ‘Everyone on Facebook’ option. Then in the left-hand column, I need to let the tool know that I intend to learn more about people in the U.K, of whom are interested in handbags. As soon as I do that, I’m provided with a lot of detailed information that lets me know more about the traits and characteristics of people who have this interest, within this location. There’s a lot to go through here, and we won’t explore everything. But let’s take a look at some of the key information that has been returned. If we scroll down, we can see the popular ‘job titles’ amongst this audience. 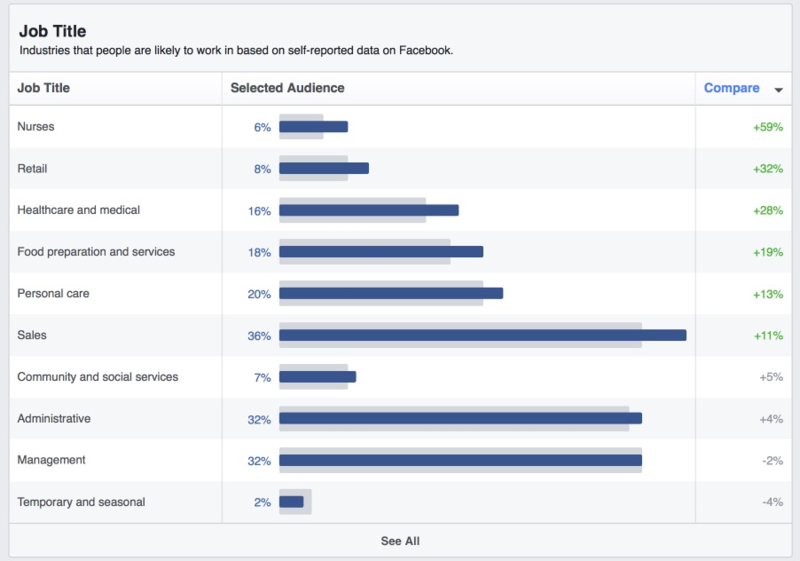 As you can see, a disproportionate number of this audience is made up of nurses, when compared to the rest of Facebook. It would, therefore, be a good idea to experiment with targeting this job title when running ads attempting to sell handbags to people in the U.K. 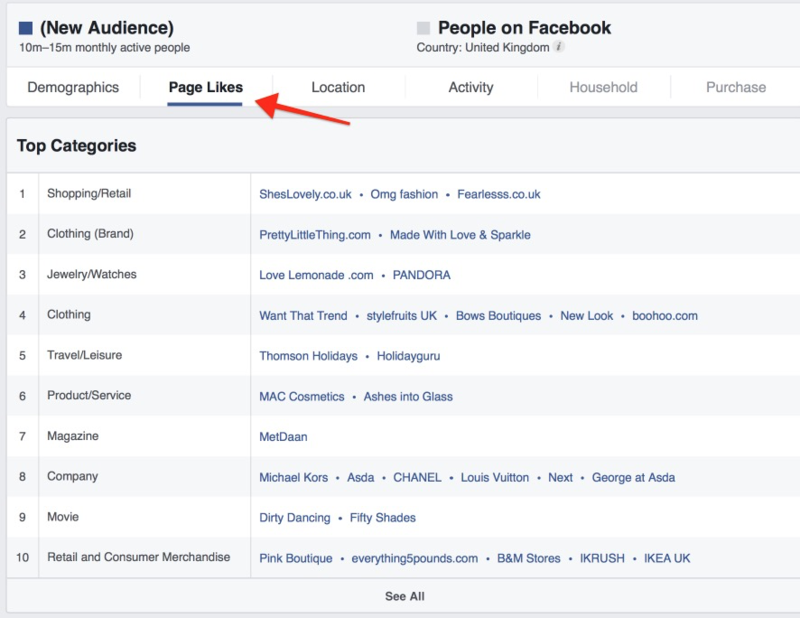 If we visit the ‘Page Likes’ section, we can also see some of the Pages that are most ‘liked’ by this audience. This section is valuable because it lets us know who is influencing our audience, and what ‘Detailed interests’ we might want to target when running ads. This second section can often represent hidden targeting opportunities. That’s because these interests are not always obviously related to the interest in question. They’re just other things that this audience also finds interesting. Targeting an audience using these unusual interests can be a great way to get in front of them, using targeting methods that are sometimes less competitive, and hence potentially cheaper. The Audience Insights tool provides you with various targeting angles, and having all of these relevant targeting options at hand means that you can target your ads in various ways, whilst still keeping them relevant. This helps ensure that you have another path to success, should your initial targeting methods fail and deliver lackluster results. So that’s how you can figure out who it is that you’re going to be showing your ads to. Now let’s explore the process you need to go through, in order to actually create your ads. Effective targeting is not the only determining factor when it comes to the success of your ads. The way your ads look can also have a huge impact on how well they perform. 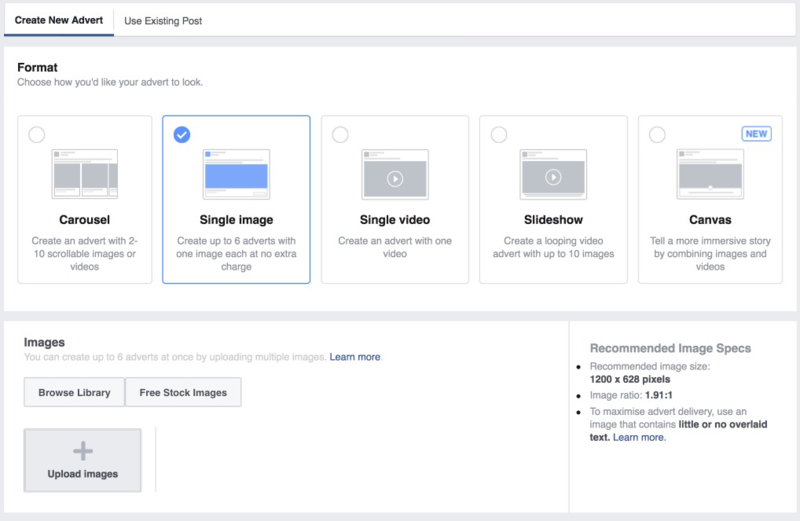 When describing how your ads look, the term ‘creative’ is often used, and so this is what we’ll sometimes use when referring to the ad that your target audience will see when they’re browsing Facebook. When it comes to creating an effective Facebook Ad creative, it helps to break down the creative into three parts. Each part can have a massive impact on the success of your ad, as well as the effectiveness of other parts of the ad. Let’s first take a look at what makes a good image for a Facebook Ad. Some find that images of people tend to work best. After all, people are naturally drawn to faces, and you can take advantage of this by using ‘faces’ in your ads. It’s also worth noting that the ad above uses a ‘Call to action’ within the image, and makes it look as though it is a button. This can potentially help encourage those who see the ad, to click on it. If your ad is designed to sell a physical product, then a picture of your product might be all that you need for the image section of your ad. Note: One thing to keep in mind, is that Facebook will limit the distribution of your ad if the image contains too much text. There used to be something known as the 20% rule, whereby your ad would be disapproved if more than 20% of the image was covered by text. However, Facebook in a sense, are a little less harsh now and they’ll just limit distribution nowadays if too much text is present in your ad. 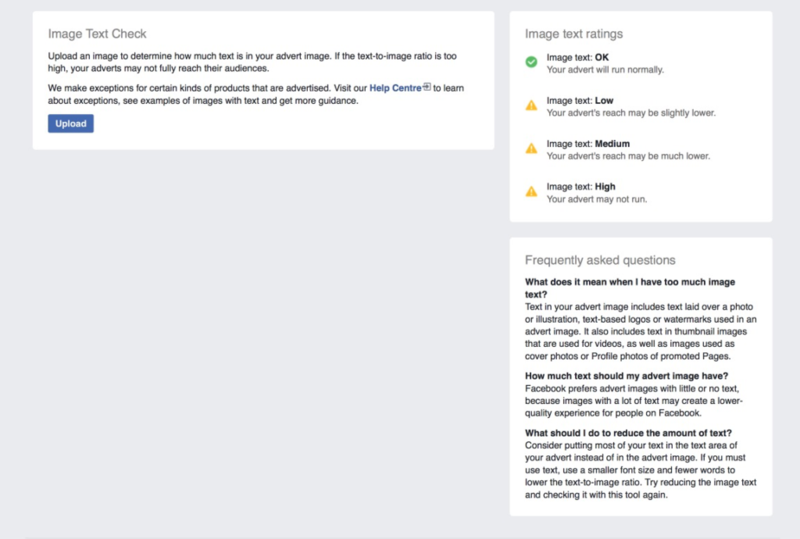 Thankfully, you can use a new tool provided by Facebook to figure out if your images are in line with their recommendations. In any case, regarding the actual style you use for images, the great thing is that you don’t have to adopt just one approach. 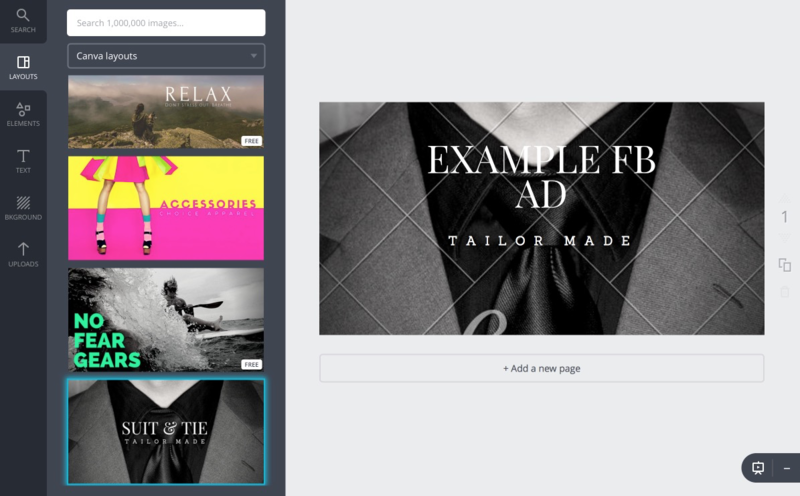 You can take advantage of split testing, and create multiple ad images, to see which style is going to come out on top. Different audiences react to different things, and the only way to know for sure for what will work for your audience is by trying a number of different images. If you want to create images for your ads, it helps to use a tool like Canva. If you create an account with Canva, you’ll be able to use their Facebook Ad template to help develop something that looks good – even if you’re don’t have a design background. 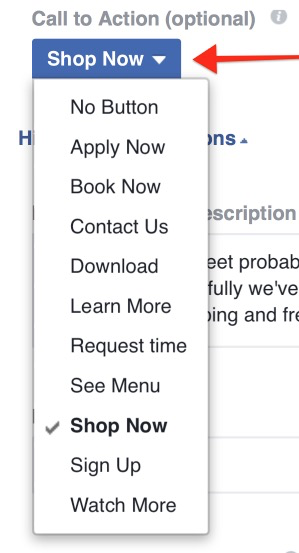 To find their Facebook Ad template click on the ‘More’ option, after having logged in. You can then go about editing your image. Note: The ad design above works well for News Feed ads. However, as you might know, there are many other kinds of ads you can run on the platform. 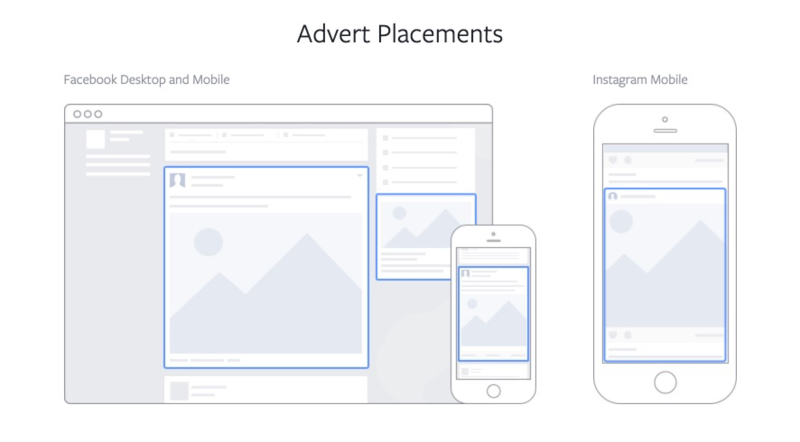 If you want to create ads that will work on these different platforms, there will obviously be a slight change in dimensions. No need to worry, though, as you can provide your own dimensions by clicking on the ‘Use custom dimensions’ option, during the initial ‘Create a design’ section. 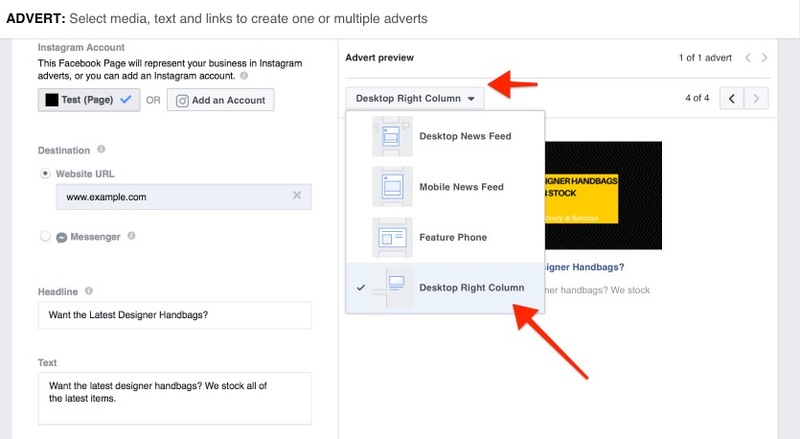 You can find the right dimensions to use, by visiting this section of the Facebook website and picking the relevant ad format. Once you’ve chosen the Facebook Ad template in Canva, you can then go about designing your ad. Again, you’ll want to create a variety of ad images, so that you can later test each variation to find a winner. Once you’ve created an image you’re happy with, download it. Okay, so that’s the image section of the ad. Now let’s talk about the headline of the ad. It’s tough to say what matters most, the headline or the image. What’s clear, though, is that the headline can play a massive role either way. Writing an effective headline is not an easy task, and if you have little to no experience with copywriting, you probably won’t get it right the first time around. Even the pros rarely get it right on the first iteration. Aside from testing relentlessly, there are some other things that you can do in order to create great headlines the first time around. The first, is to understand the impact of using ‘Power Words‘ within your headlines, and using them whenever possible. Power Words are words that evoke emotion, and depending on the goal of your ad, the right combination of Power Words can deliver incredible results. Examples of Power Words might include – free, discover, you and instantly. The second thing you can do is study what other advertisers are doing. As you browse the internet, monitor your behaviors and actions closely. Have you clicked on any ads recently? If so – what was it about the headline of the ad that caused you to click on it? Did it invoke curiosity? Did it promise a result that you wanted to achieve? How did it psychologically affect you? As you do this, it helps to create a Swipe File. Doing so will help you build up a catalog of ads you can use as inspiration when you’re writing your own headlines. To begin with, though, you can always check out websites like Swiped.co, to see examples of effective ads. Note: Please don’t copy anything word for word. What you want to do, is study existing ads that have been effective in terms of influencing you to take action. Question the psychological principles that made them work, so that you can apply the same principles to your own ads. Finally, let’s explore what it takes to create a compelling description for your ads. Note: Technically, the description is the bit at the top of your ad. 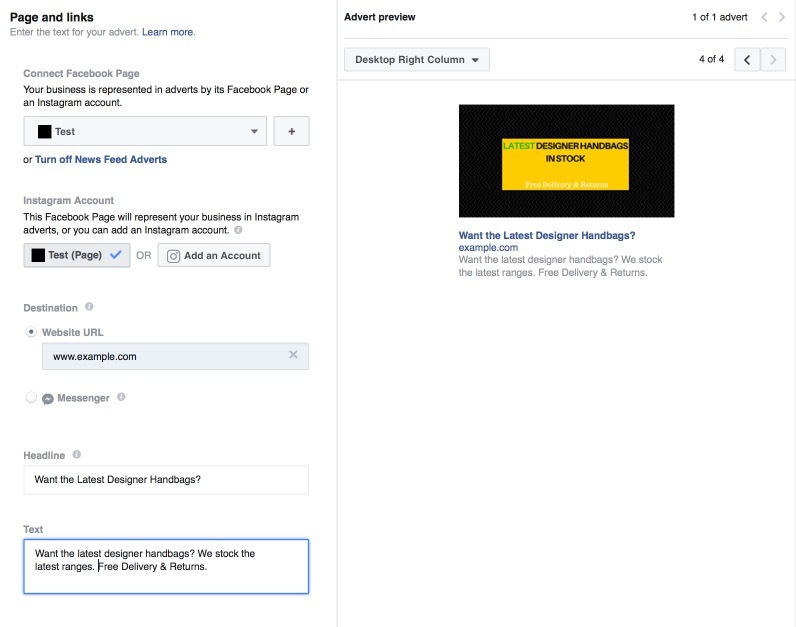 For a News Feed ad, the section of text at the bottom is not technically known as the ‘description,’ and is rather known as the ‘News Feed Link Description.’ That section is not mandatory, though it should be used as it can help improve the power of your ad. If the job of your headline is to grab someone’s attention, the task of your description is to tell them a little bit more about what’s on offer, and what steps need to be taken next. Don’t overcomplicate this part – try to keep your description short. The description used in the image above is a great example of how you may want to go about things. The News Feed Link Description can be used to explain some more of the benefits that are on the offer, in terms of what you are trying to advertise. 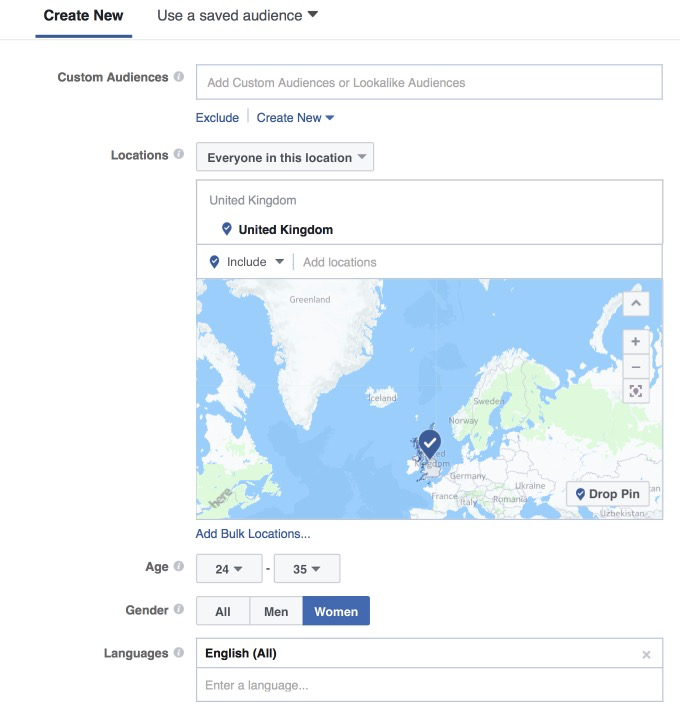 Note: If you’re creating ads using the standard Facebook Ad creation tool, and not the Power Editor, you may not be able to create only News Feed Ads, as you might be forced to create News Feed Ads and Right-Hand ads, when choosing Facebook as your ‘Placement’ option. If that is the case, then you can use the News Feed Link Description to make your News Feed Ads more persuasive. As has been the case for everything else mentioned so far, please remember that you’ll need to do some testing in order to get the best possible results. So now that we’ve taken a look at deciding who your ideal customer is, and what it takes to create great ads, now let’s take a look at how you can actually create your ad. 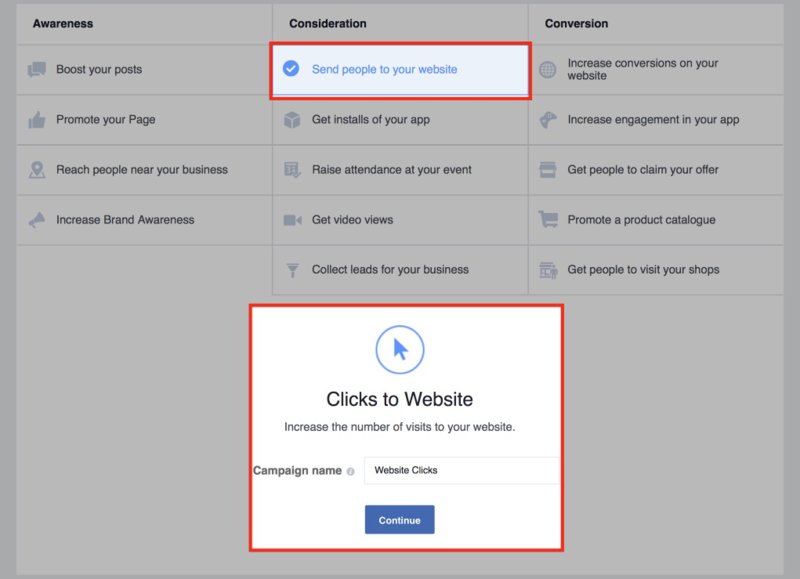 Setting up your actual campaign on Facebook is not too difficult. To get started, visit facebook.com/ads/manager/creation/. When you get there, you’ll notice that there are several options open to you. The option you pick will depend on what your goals are. Most people benefit from setting up the ‘Send people to your website’ option, so that’s what we’re going to focus on. 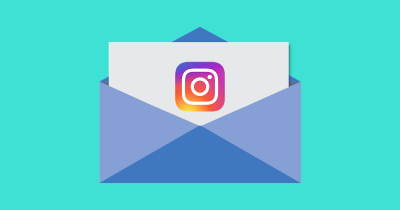 Note: It’s worth mentioning that this option allows for you to advertise on Instagram, something we’ll touch on in more detail later. 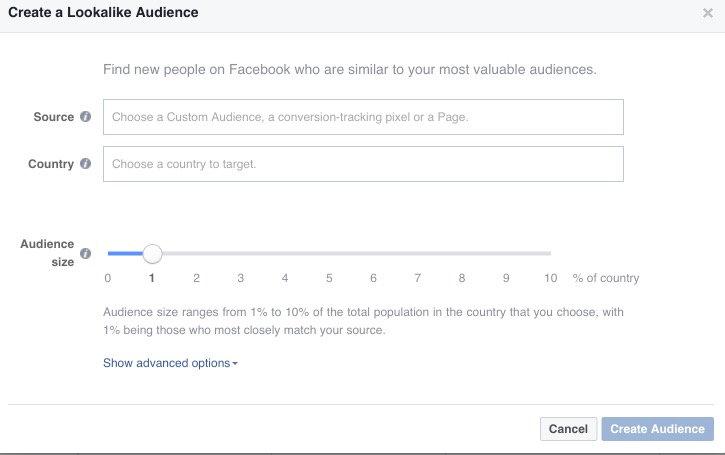 You then need to input some basic targeting information, based on who you want to show your ads to. I’m going to pretend I’m creating an ad for an e-commerce store selling handbags, for people living in the UK. I’m going to use my efforts from earlier in the article, to help decide on my targeting settings. Here’s what I put into the ‘detailed targeting’ section, based on the information I collected earlier, from the Audience Insights tool. Some of this information was also suggested. When creating your ad, you’ll notice on the right-hand side there is a graphic which gives you a broad overview of your ad. Part of what this graphic lets you know, is how targeted your ad is. You’ll notice that there is a needle that can point at either ‘Specific,’ ‘Broad,’ or somewhere in between. For the most part, you want to make sure that your potential reach is no larger than 1,000,000 to begin with. If you’re attempting to reach people in a very niche market, then sure, this number will drop. Generally, if you find that your ads aren’t generating enough clicks, you might want to increase the audience size. If you find that your ads are generating sufficient clicks, but the conversions produced as a result of those clicks are low, then you’ll want to reduce your audience size. For most people, the best way to control audience size is by adding or removing certain interests. To begin with, it helps to pick interests that closely resemble your target audience. When you begin to get some results, you can then branch out and try other interests. Note: If you have a winning campaign on your hands, you might want to avoid tinkering with it too much. Rather you might want just create another ad set, so that you can experiment freely, minimizing any detriment to your positive results. There are great ways to scale a campaign, without making things too complicated, and this is something we’ll touch on later. 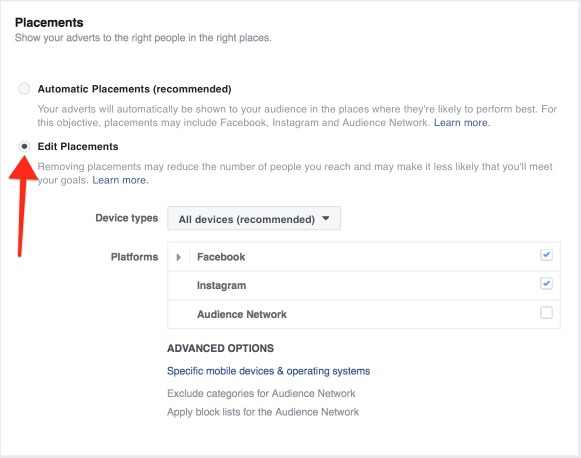 Once you’ve decided on targeting, you then need to pick your ‘Placements.’ Placements determine which platforms your ads will appear on. 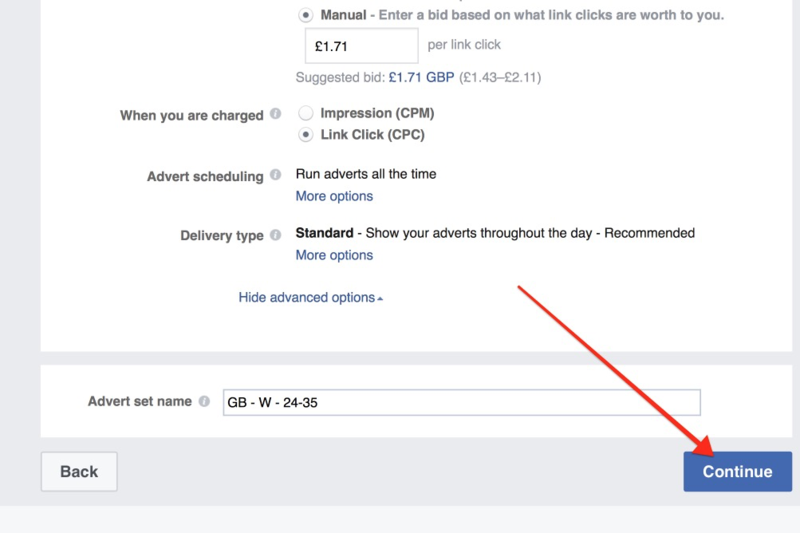 If you’re new to Facebook Advertising, it can help to just pick Facebook only. This will save you the hassle of creating different ads, and can also help you control ad spend more tightly. Note: As mentioned earlier, at the time of creating this ad, Facebook made it so that I could not exclude the ‘sidebar ad’ (also known as ‘right-hand’ ads) option. Therefore if you want greater control over Placements, and only want to run News Feed Ads, use the Power Editor tool. 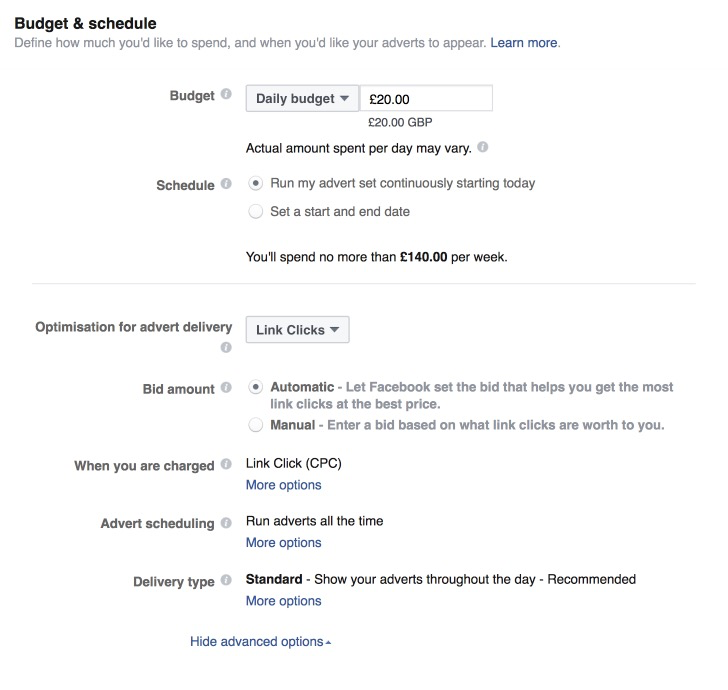 For a beginner, however, the above option should be fine for now, just to get a feel for how Facebook Advertising works. Avoid selecting the Audience Network for now. This section can seem overwhelming at first, but it’s actually not too bad. First, you need to pick a daily budget you’re comfortable with. 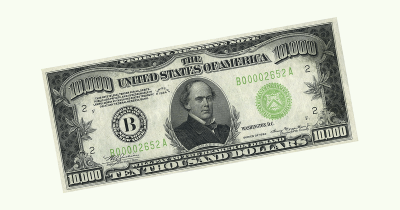 Now, even if you can afford to spend a lot of money on your ads, it helps to start low say at $10 a day or so. If you notice a good CTR and decent conversion numbers, it can be a sign that your ad is effective and you should increase spend. In the next section, you are essentially deciding what you’re actually paying for when you run your ads. For most, it is better to leave this on the ‘Link Clicks’ option for now. If you have a winning campaign on your hands, then it might be worth choosing the ‘Impressions’ option later on down the line. The ‘Bid Amount’ section can really catch you out if you’re not careful. It is advisable to set this to ‘Manual.’ This will give you greater control over your spending. When you pick the Manual option, you will then be shown what the suggested bid is, in order to reach your defined audience. You can also see that there is a range provided, in terms of what you should be bidding. To begin with, it helps to bid at the lower end of this range, possibly even below it by 20% or so. Leave your ads to run for a day or two, to see what happens. If you find that results are poor, then raise your bids gradually until you’re achieving adequate clicks and conversions. 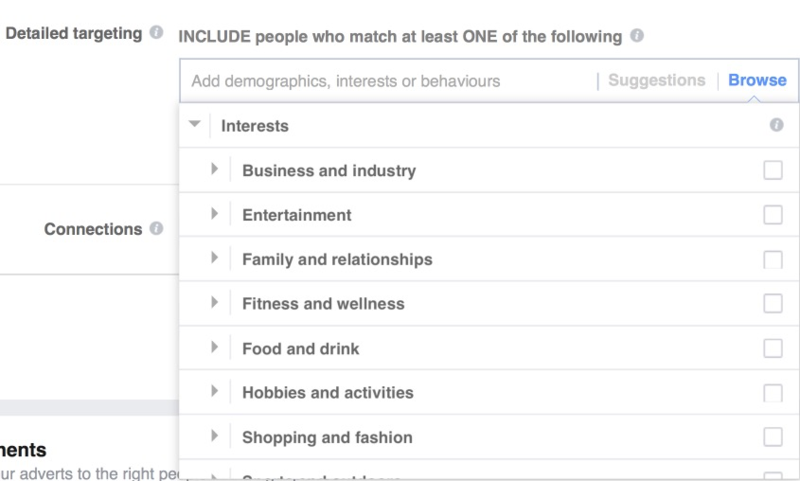 Your suggested bid can be massively influenced by the interests that you are targeting, and the Placements you’re using. If you find that you can simply not afford what is being suggested, then try using other targeting approaches. Also experiment with including Instagram in your Placements, as this could potentially reduce ad cost. In the next section, you get to actually create the ad itself. As shown above, there are multiple ad formats you can choose from. This post is going to go through how you can create a standard News Feed Ad and a Right-hand Ad. Because of this, we’re going to go with the ‘Single image’ option. 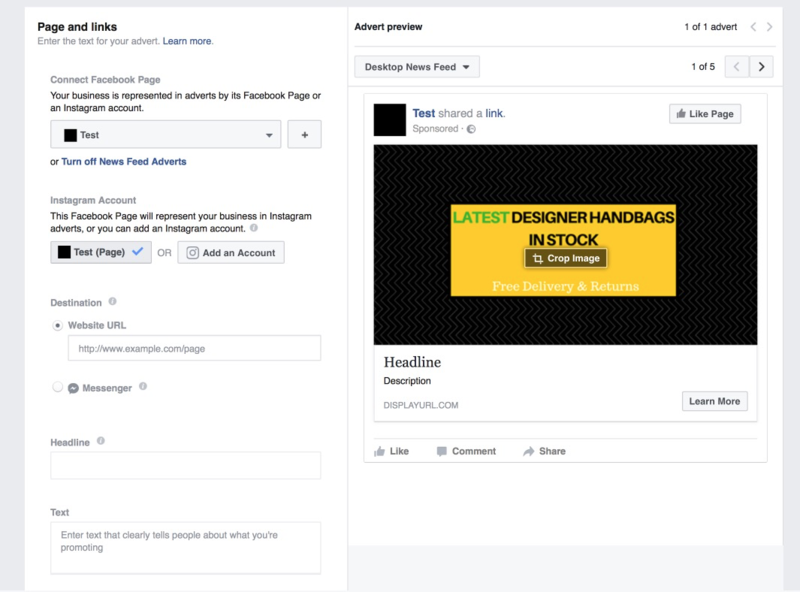 However, be sure to experiment with the other options once you have a feel for how Facebook Ads work. Next, you need to upload your ad image. 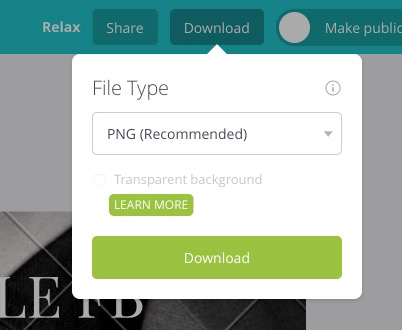 This is where you’ll need to use that image you created earlier using Canva. I have quickly created an ad in Canva for the purposes of this post. Please don’t judge my image too harshly – I just wanted to create something I could use in this post! I hope that your images will be much better. As mentioned earlier, before you upload your image, just quickly put it through the Text Overlay tool provided by Facebook, to see if you ‘reach’ is going to be affected. Mine didn’t fare too badly, and it received a rating of ‘Low.’ As you can see, there is only a slight chance that my ad will be negatively impacted. If I were actually running this ad, I might test it alongside an ad that has less text for a couple of days with an adequate budget, so all things are equal, closely monitoring the results returned. If there is a marginal difference, then I would continue running the above ad. If this seems a little complicated, though, don’t’ worry as we’ll delve into split testing later on. Once you’ve uploaded your image, you then get to edit the ‘copy’ of your ad. When filling out this section, keep in mind all of the tips that we covered earlier. 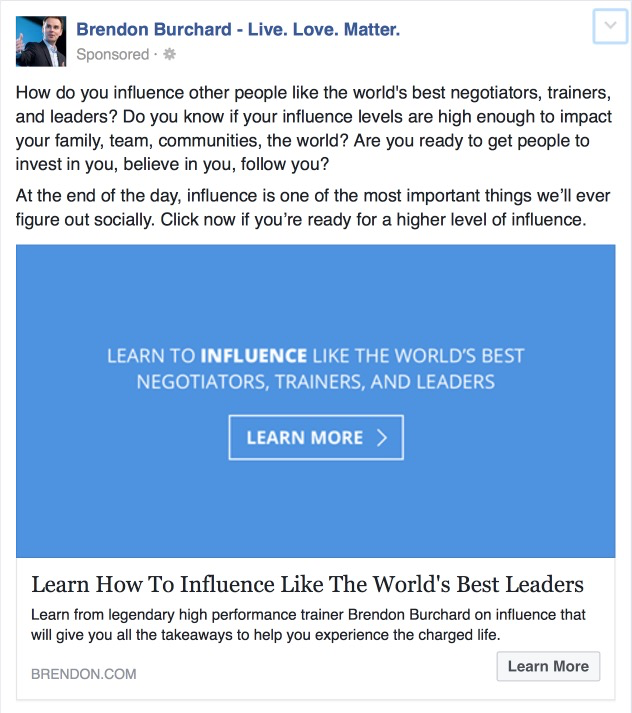 If you want to run News Feed Ads, you need to have a Facebook Page. It helps to have a page that relates to the offering in question. If you do not have a relevant Facebook Page, don’t worry, as you can easily set one up here. Just click on the ‘+’ Sign and then go through the setup process. 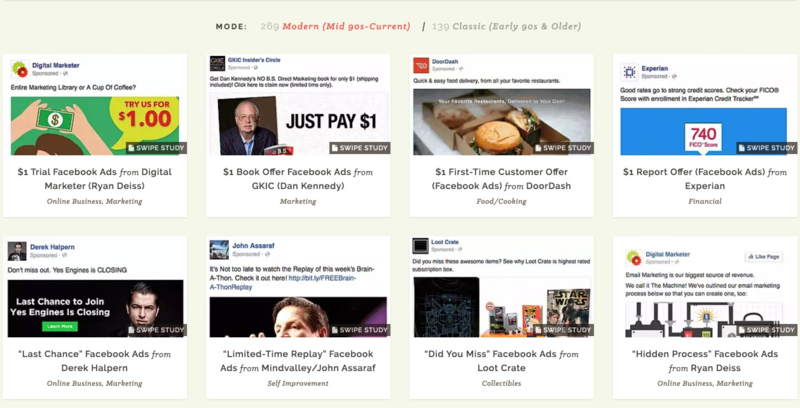 Once done, you’ll be able to select the Page, making it so that you can run News Feed Ads. Doing so will allow for you to provide a ‘News Feed Link Description.’ This is the section of text at the bottom of the ad. You can then use the News Feed Link Description to write something more extensive. The ‘Call to Action’ is a little button on your ad that tells people what to do next. There are many calls to action to choose from, and the option you pick will depend on the purposes of your ad. 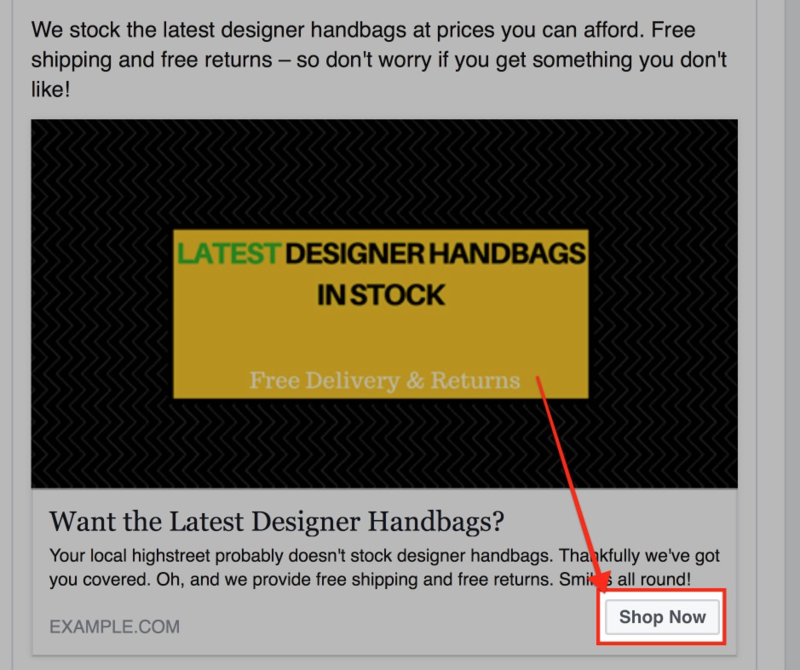 As I’m promoting a site where people shop online, I think it’s beneficial to use the ‘Shop Now’ option. Though this can always be changed later on down the line. This is what it looks like within the ad. Pixel tracking can be an incredible way to monitor how well your ads are performing and what exactly is driving results. Setting up Pixel tracking can be a little complex, and we’ll touch a little bit more on the topic later. Okay, so once you’ve done all of that, you then want to do a quick once over, to see if your ads look as they should. Here’s what the ad looks like in the ‘Desktop Right column’ format. When you’re done, click on ‘Review order’ just to double check that everything is as it should be. Note: If your image contained a little bit too much text, you might see the warning at the bottom of the page. Ideally, you want your image to pass this test, but if it’s only a ‘Low’ rating, the effect shouldn’t be too negative. This is down to your own discretion, though. Upon clicking ‘Review order’ you’ll see what you’re paying for and how much you’ll be paying. After you do that, you then need to wait for Facebook to review your ad and landing page, and if everything is prim and proper, your ad should soon be live. What happens after you’ve created your ad? Though it might seem like it, everything you’ve done so far is just the beginning – and not the end. There’s not really such a thing as ‘set and forget’ ads, and adopting such a mindset will lead to problems. First and foremost, you’ll need to do some split testing, so that you can find the best variation of your ad. You’ll want to do that by creating several different ads, each within their own Ad set. Ads in the same Ad Set might start to out-compete each other since Facebook might optimize the ‘winners’ to show in place of the others. By separating them out, you’ll be able to reduce the chances of acting on false data. When split testing your ads, it helps to change just one thing at a time, and have around 3-5 variations of that change. By changing just one thing at a time, you can work out what changes are leading to what results. This is helpful if you want to learn how to create better ads in the future. When conducting split testing experiments, consider tinkering with the image first, then the headline and then the description. Keep in mind that when running split testing experiments, it can sometimes be a good idea to run some ads that are ‘radically different.’ You don’t want to break any rules or offend anyone. But you do want to create ads that are counter to best practices. Doing so, is a great way to uncover ads that work amazingly well. Bear in mind, that even if you create a really effective ad from the get go, you’ll still need to change your ads over time. 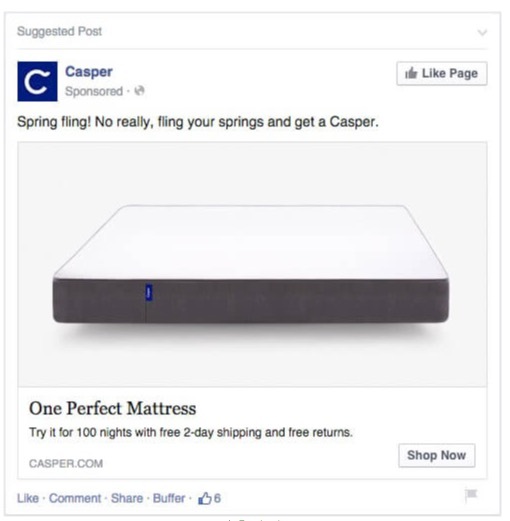 That is because something known as ‘Ad fatigue’ can set in on the Facebook Ad platform. Because the same people are being shown the ad over and over again, they will eventually become ‘blind’ to it, and stop responding to it. Thankfully, Facebook provides a metric called ‘Frequency’ of which lets you understand how this phenomenon is affecting you. Frequency lets you know how many times the same person has been shown your ad. In most cases, you will find that as frequency rises, ad performance generally falls. You can counteract this, by creating new ads when your frequency rises too high. This chart perfectly illustrates the issue. As you can see, the more Frequency rose, the more CTR fell. This suggests that the more people were shown the ad, the less inclined they were to click on it. If you look closely, you’ll also notice that CPC increased also. This can seem confusing at first, but it’s actually quite easy to understand. Let’s take a look in relatively simple terms. Facebook wants to keep the user experience as good as possible. If the same ads are shown over and over again, people can get fed up of seeing them. If people are fed up, they’re not having a good user experience. Facebook, therefore, encourages advertisers to create fresh and exciting ads, by charging them more, if the same people have seen them over and over again for a long time. This is especially the case if CTR is falling in line with the rise in Frequency. 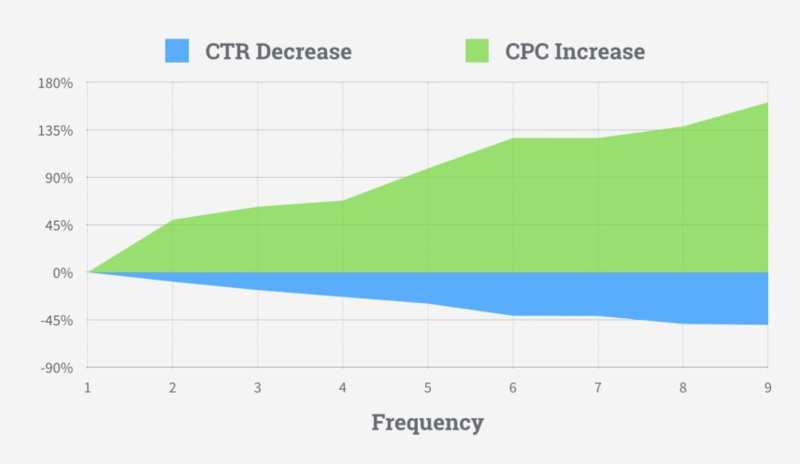 Note: On the other hand, Facebook is known to reduce CPC if your ad CTR is high, as they want to reward advertisers creating a good user experience. 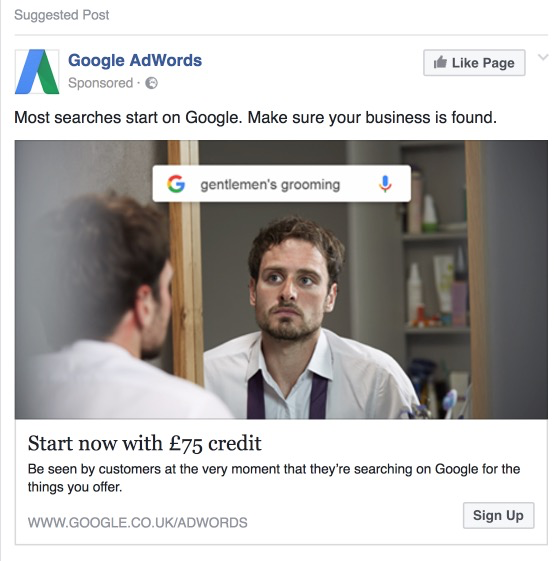 If you want to get great results from a modest ad spend it helps to use some of the more advanced features provided by Facebook. 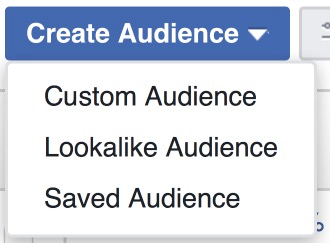 Namely Custom Audiences and Lookalike Audiences. 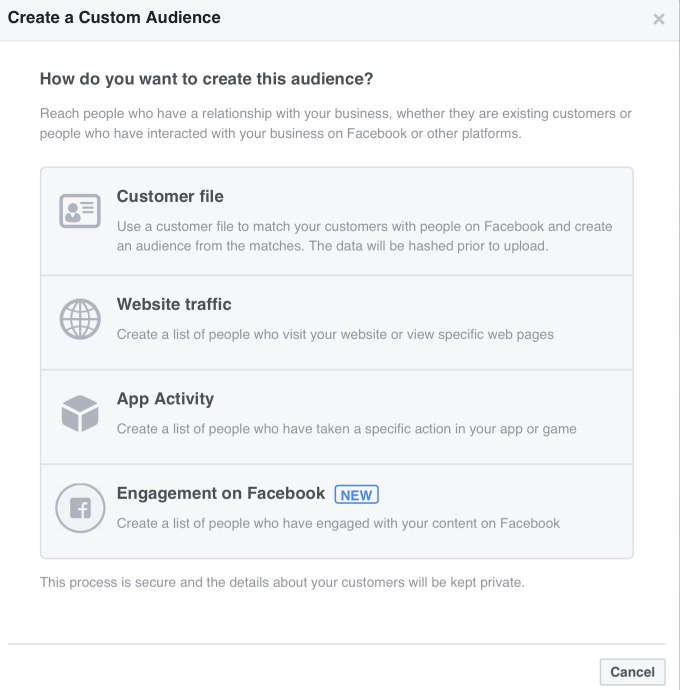 Using Custom Audiences targeting, you can reach people who are already familiar with your brand. These individuals are much more likely to convert when compared to people who have never heard of you before, because they’ve already had an experience with you. If this experience was positive, then these people already know that they can trust your brand. For instance, you can ‘retarget’ people who have viewed products on your site but did not buy, using Custom Audience targeting. 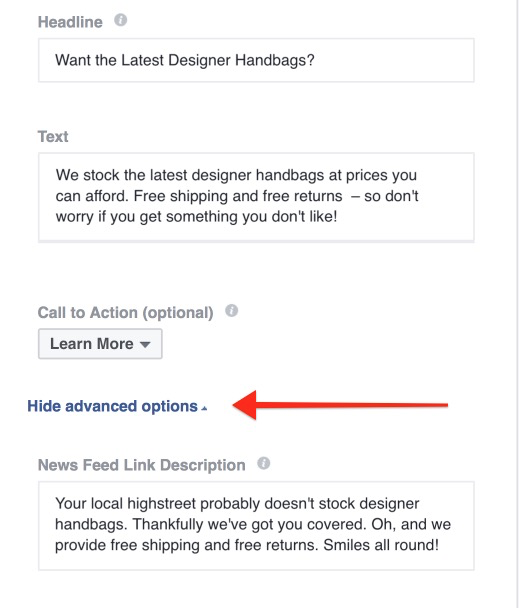 Or you can promote new products to people who have bought something from you in the past, by uploading their email addresses into Facebook. A Lookalike Audience, however, works differently. The Lookalike Audience feature can work well if you currently have a campaign that is generating results, and you want to scale it, without messing up the success of your existing campaigns. 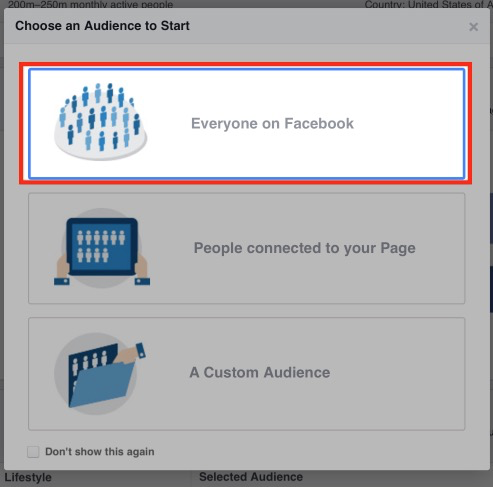 If you want to create either a Lookalike Audience or a Custom Audience, you can do so by going to facebook.com/ads/manager/audiences/ and then clicking on the ‘Create Audience’ drop-down menu. 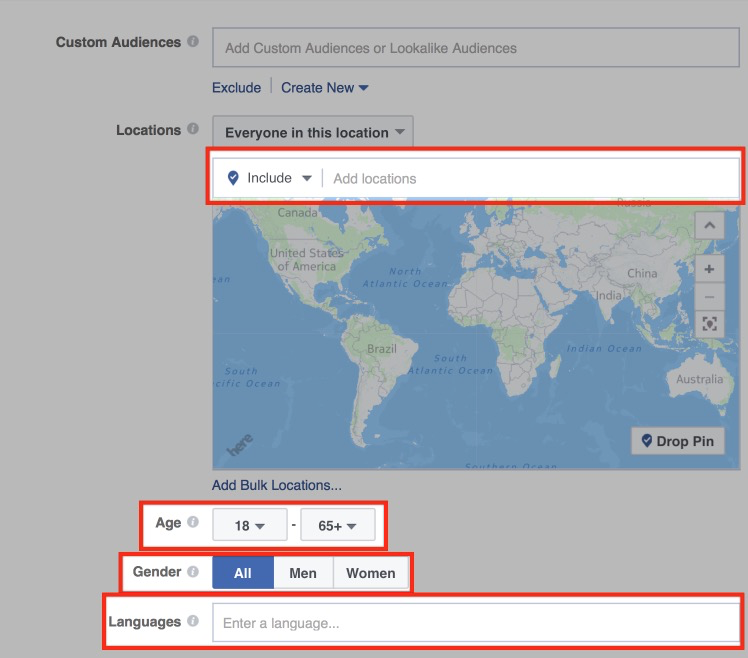 Upon creating Custom or Lookalike Audiences, you can later select them when you are going through the ad setup process. At the very start of the process, you will see an option to add a Custom Audience or Lookalike Audience. All you have to do here is type in the name of the audience you created, and you’ll be able to select it. Another thing you’ll want to set up is conversion tracking. If you want to do this, you’ll need to set up a Facebook Pixel. To do so, you’ll need to tinker with the code of your website. If you’re not that technically savvy, then it can be a good idea to hire someone from Upwork.com, of whom can help you install the Pixel properly. Note that, some web hosting platforms provide support with pixel installation, and remember to ask around before you pay someone. This is especially the case for e-commerce platforms like Shopify. 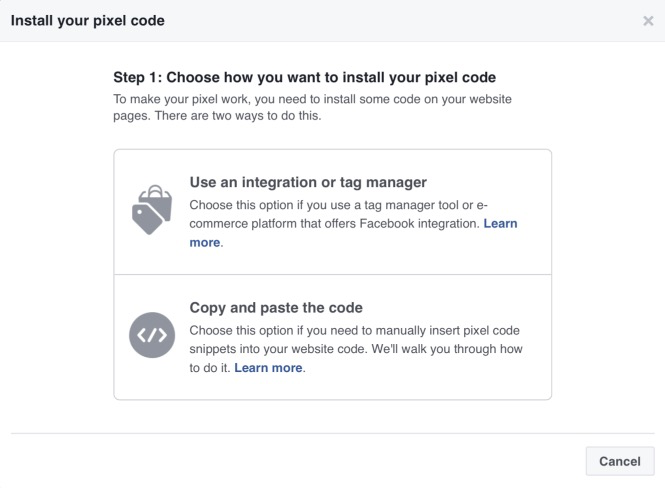 In any case, make sure that your Pixel is properly installed before you start to spend a lot of money on FB ads, as if it isn’t you won’t be tracking data. And if you’re not tracking data, you’ll miss out on the chance to gather a lot of valuable information that you can use to make informed decisions about how to best optimize your campaign in the future. After all, by tracking conversions you can easily figure out which ads are driving the best results. You can then put more money behind these ads, and stop putting money behind those that are failing. You can also use tracking learn which hours and days your ads perform best. You can then use this information to stop your ads from running during ‘low performing hours.’ This can help minimize wasted ad spend. Of course, those are just a few of the things that you can do when you have tracking data at hand. There is, in fact, a lot more that you can do, once you dig deep into the data. Time to set up a campaign? 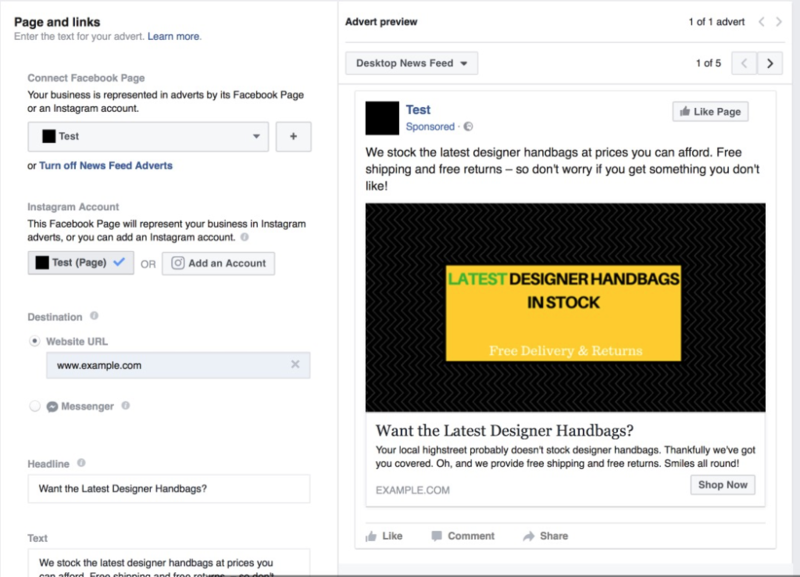 Facebook advertising can seem daunting at first. But once you poke around a little bit, you start to learn that it’s actually not as bad as you might’ve predicted. Hopefully, this post has provided you with enough insight so that you can easily set up some campaigns of your own. You don’t have to spend a lot straight away and provided your targeting is tight, and your ads are compelling, even a small spend should return results. Understanding your customer, is the best way to pinpoint your targeting, and studying existing, successful ads, is a great way to learn how to create brilliant ads of your own. What counts more than anything, though, is that you get started. Do what you can right now to ensure that you get some hands-on experience with the platform. The quicker you take action, the sooner it will be that you’re able to benefit from Facebook Advertising.